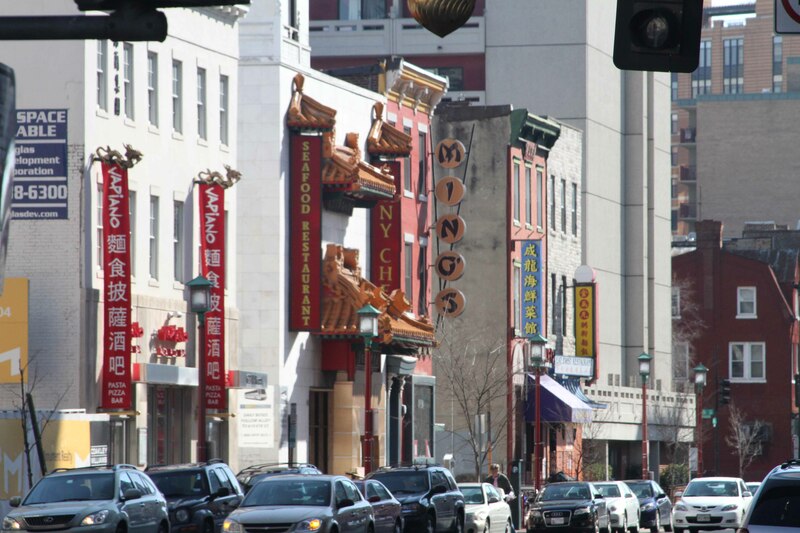 I was so excited to be able to visit Chinatown in Washington D.C. Just think about it, Chinatown in our Nation’s capitol. There it was on the map, the Metro station had a stop for it. Signs heading out of the Metro pointed the way. I held my camera, just waiting to see the excitement and wonders of Chinatown. I emerged from the dark underground, riding the escalator up… oh look, there is the arch! 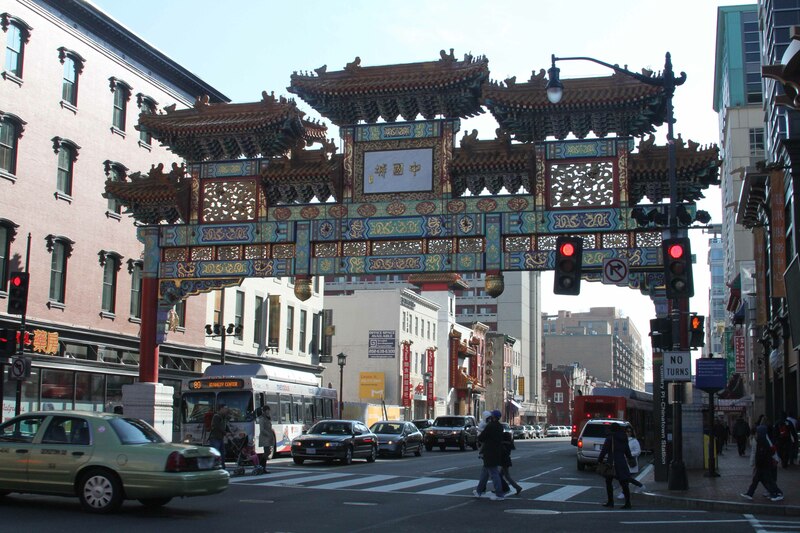 The arch highlighting Chinatown in Washington D.C. Okay, I’m ready to see the rest of Chinatown. 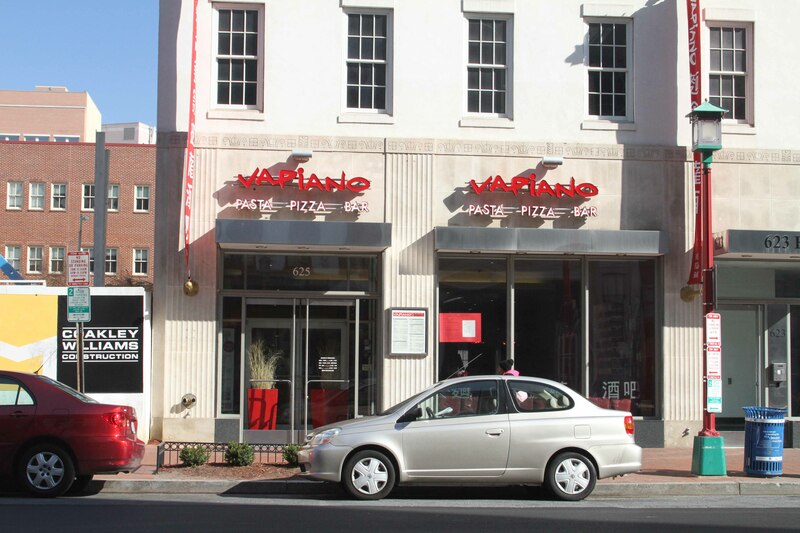 Let me walk down this street… oh, a Vapiano – we have that here in Germany. Italian food = Chinatown, I guess. Oh, and an Irish Pub. 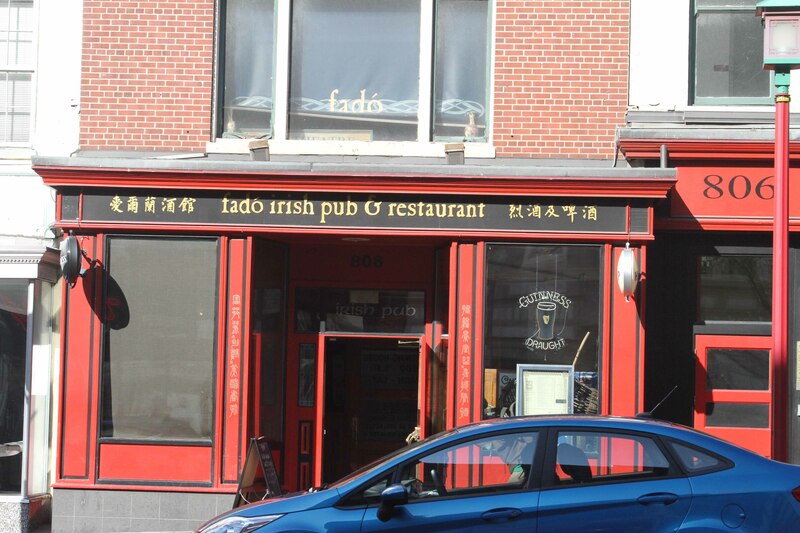 I suppose this is supposed to be a Chinese Irish Pub. 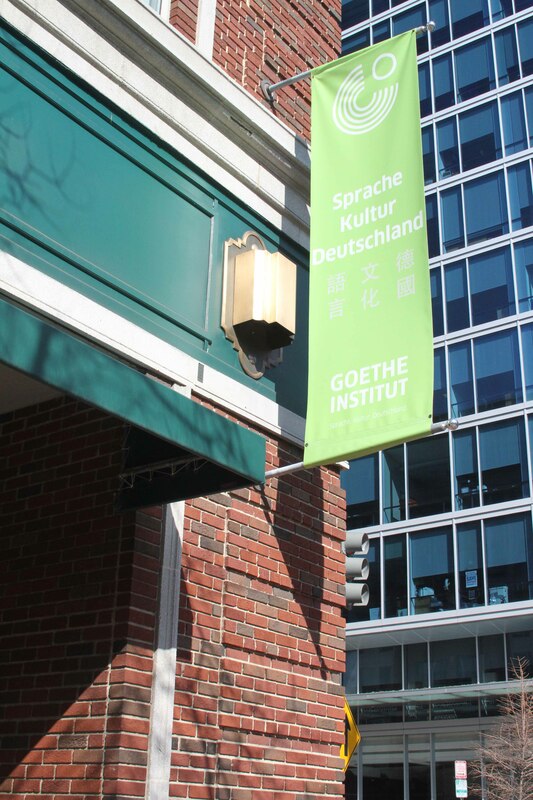 German Center found in Chinatown, Washington D.C. There were a few Asian/Chinese/Indian/etc. restaurants found there. There were other restaurants found there, but this is a slight sampling of what I had found. There was also a Starbucks. I found one Asian store – sold some food items, teas, herbs, and little trinkets. The other stores were Urban Outfitters, Loft, etc. Yeah, didn’t really scream Chinatown. I did find a “temple”. 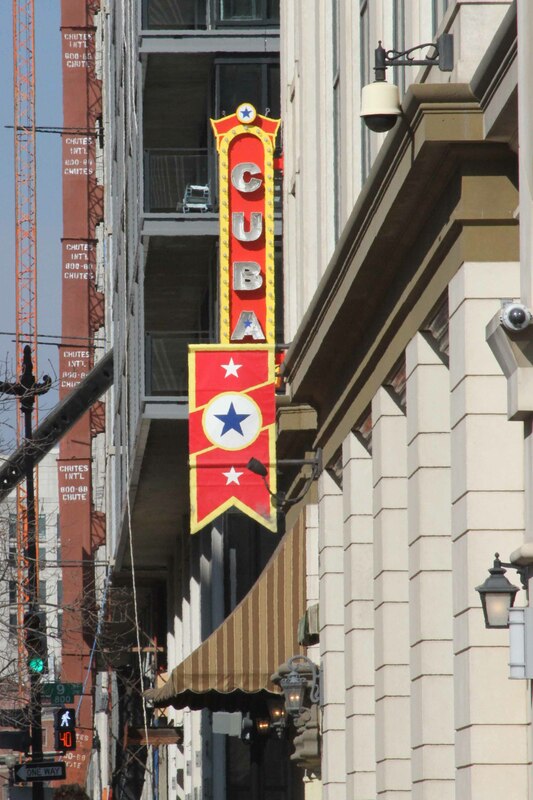 By the way, when you head back up the other way, when you hit Cuba, you know you’ve left Chinatown. I must say that I was disappointed in Chinatown, Washington D.C. It really was just the intersection that seemed to consist of Chinatown and most of that were not Chinese/Asian centered offerings. I wanted more – I wanted touristy, chickens hanging in windows, more hole-in-the-wall noodle shops, shops that sold junky little trinkets, something more than what was offered. 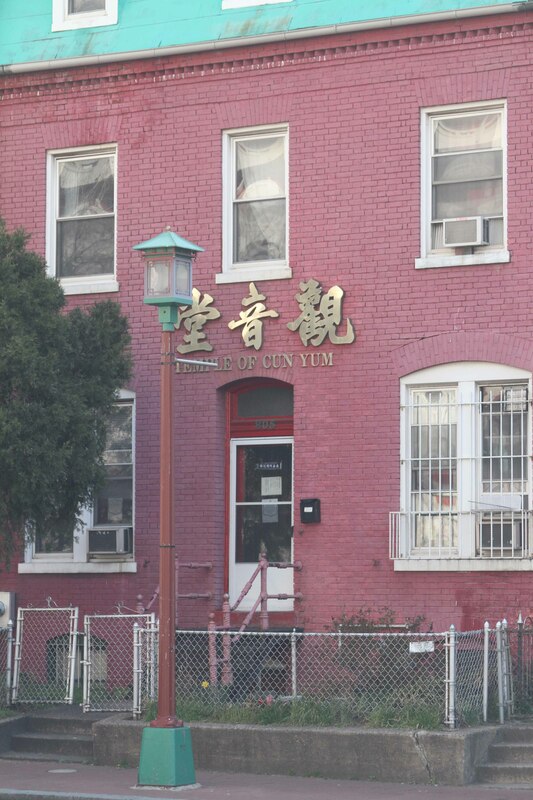 I know there are plenty of Chinatowns out there, do you have any recommendations – besides going to China.